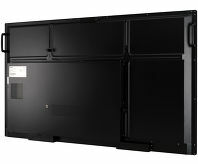 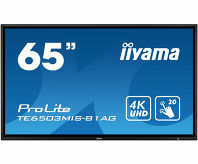 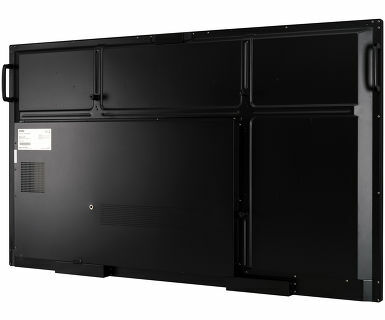 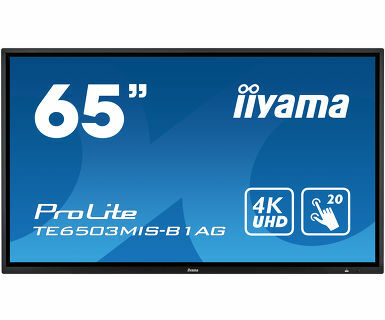 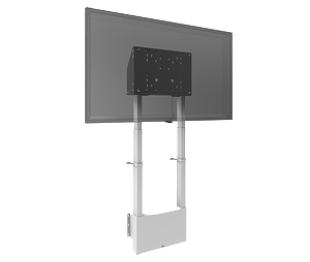 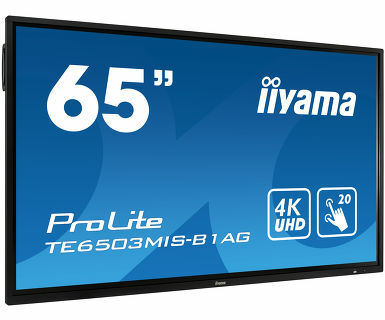 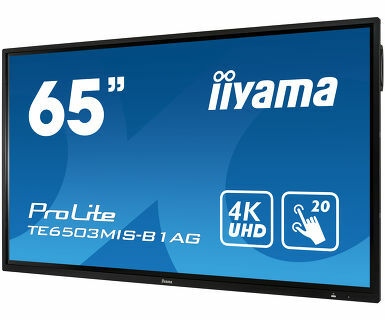 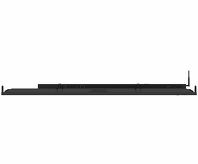 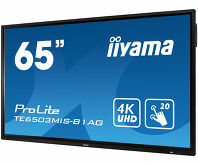 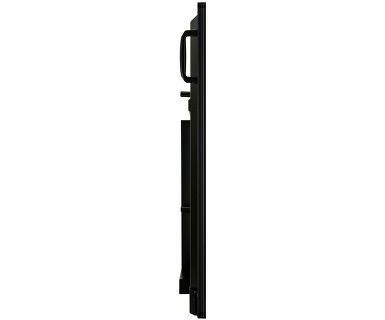 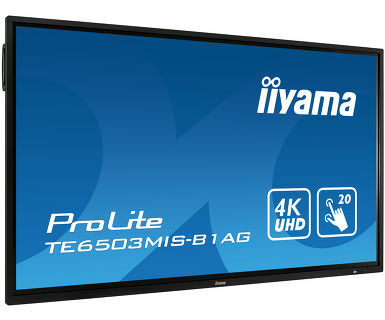 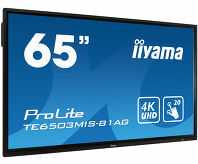 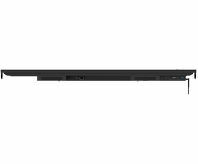 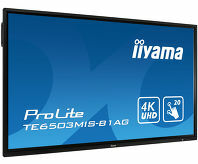 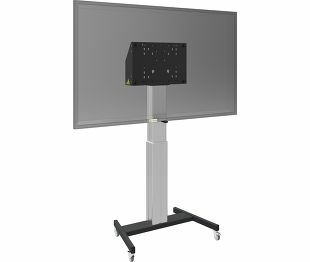 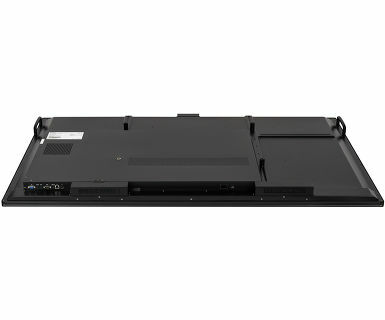 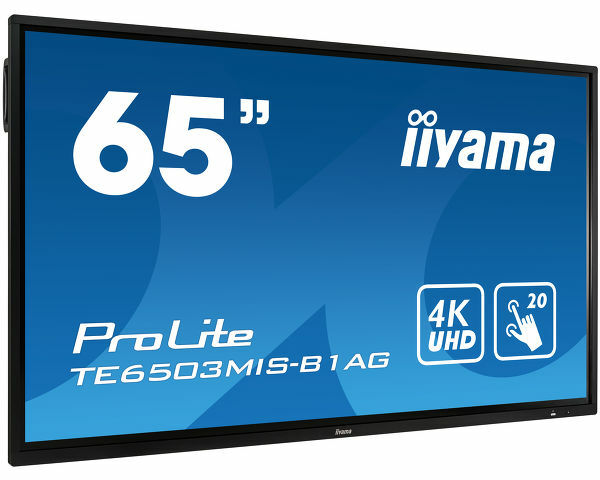 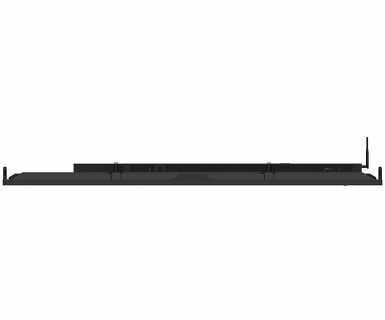 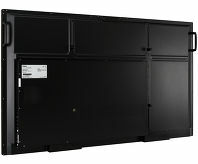 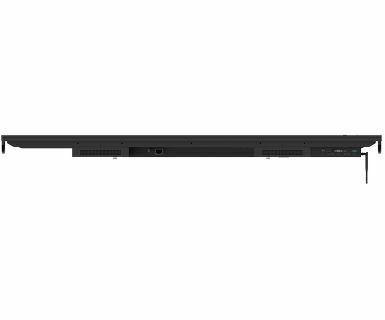 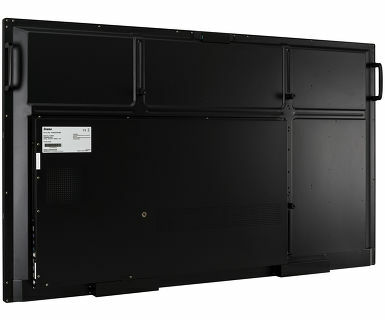 Share Your Vision with the ProLite TE6503MIS-B1AG; a perfect solution for educational and corporate use. 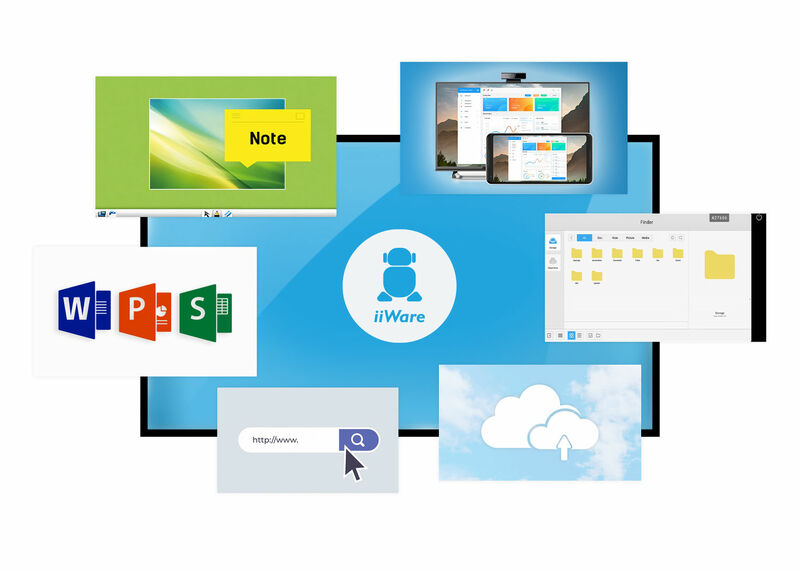 Its 65’’ infrared 20-point touchscreen with iiWare 8.0 (Android OS) featuring Note, web browser, file manager, cloud drives, WPS office and ScreenSharePro. 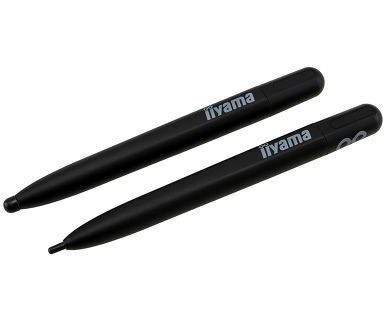 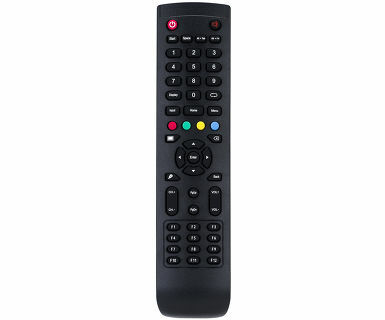 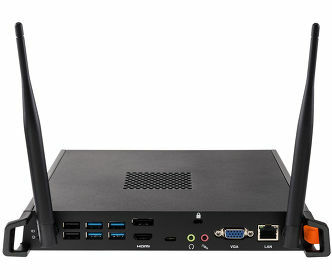 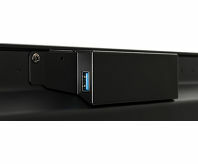 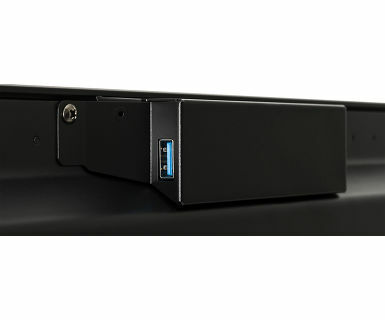 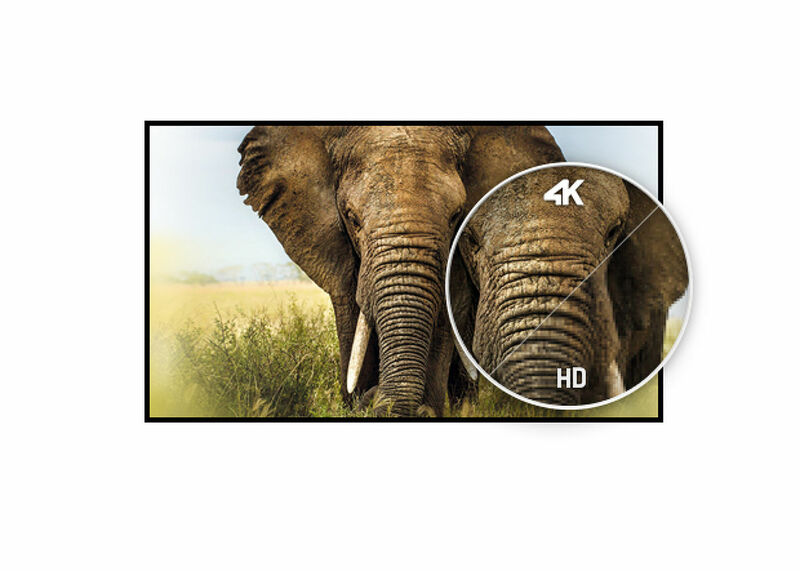 It comes with dual touch pens, allowing users to annotate easily in 4K on files and on-screen content which can be saved directly on a USB device, 32gig internal memory or on a connected cloud drive. 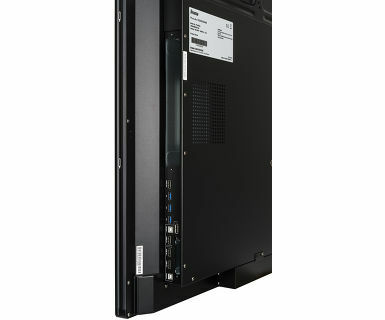 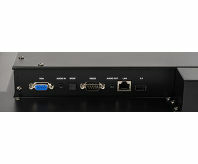 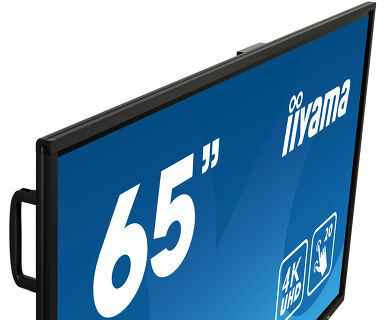 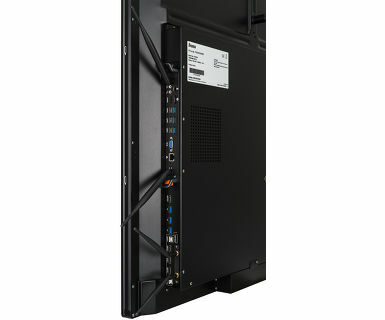 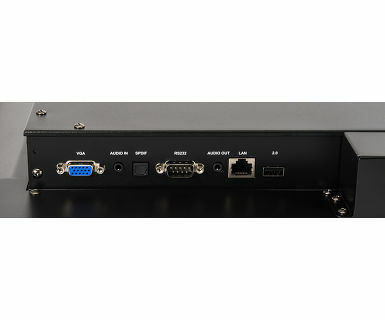 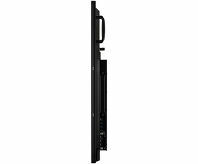 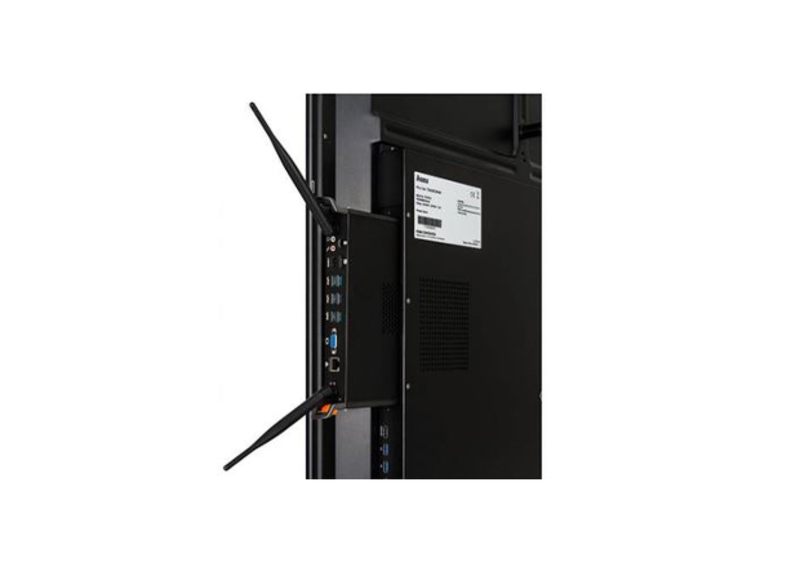 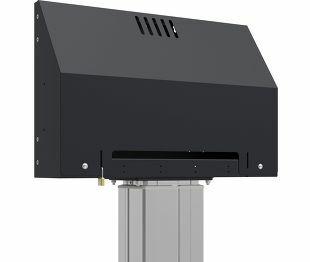 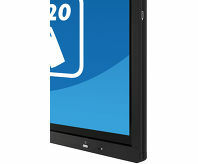 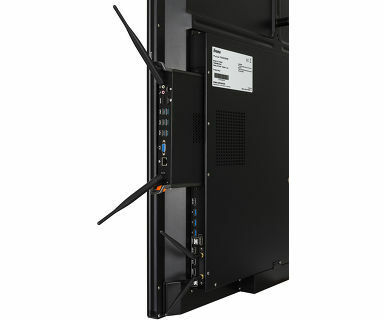 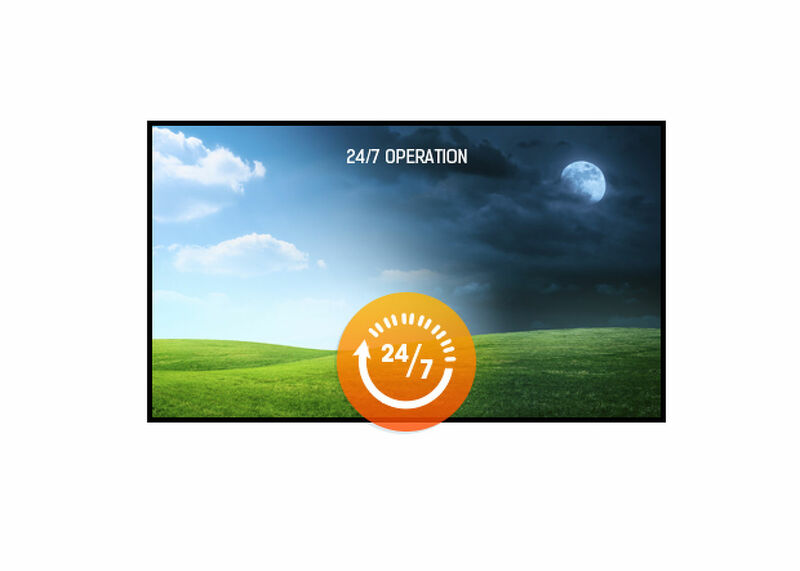 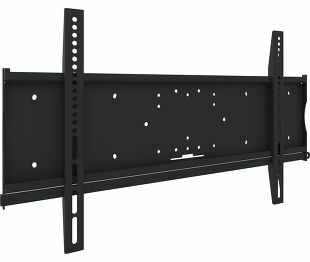 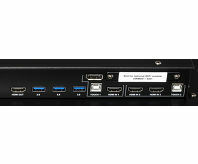 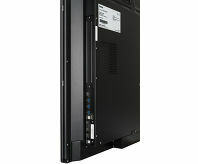 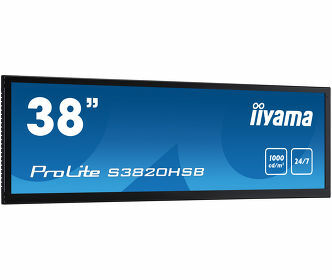 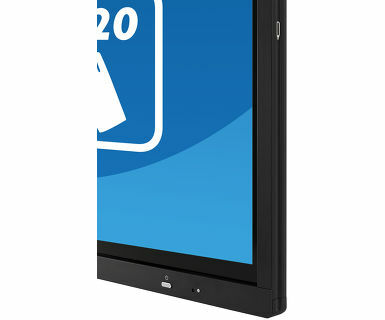 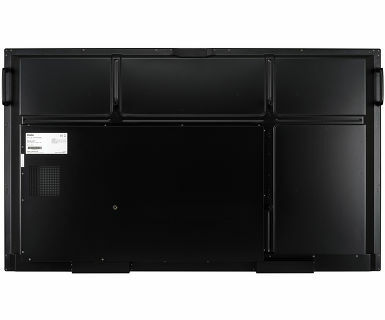 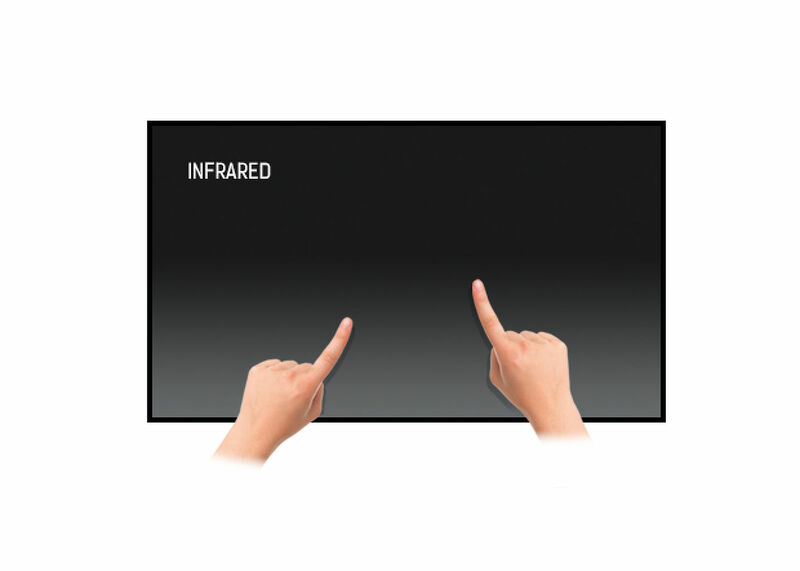 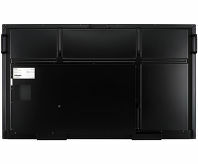 The display supports playback of presentations, high-resolution video and almost any other type of content.